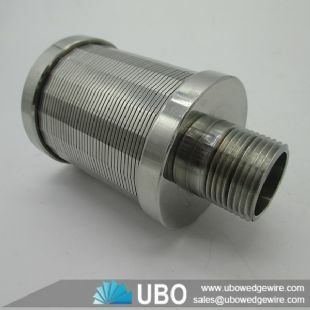 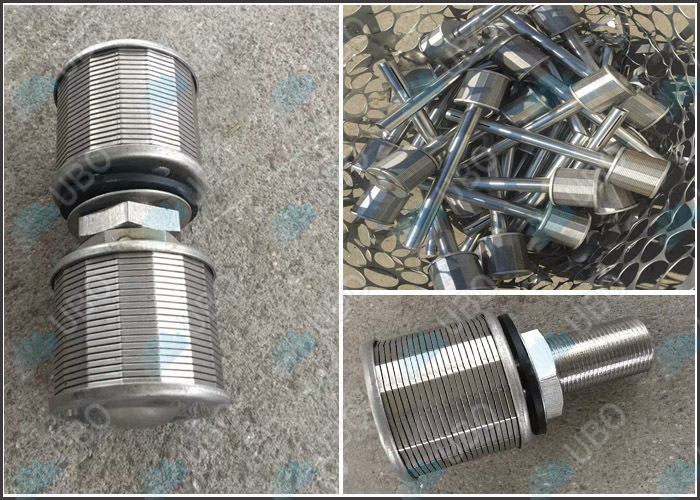 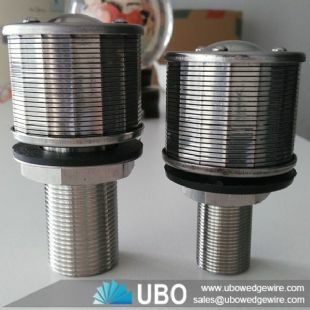 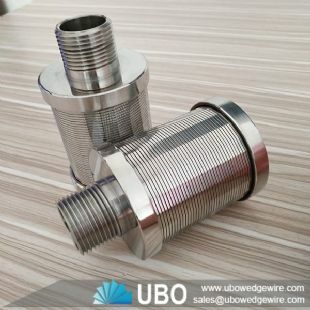 AISI 304 slot water filter screen nozzle strainers are made during simultaneous winding of specially profiled working wires on a spiral and welding them to carrying wires placed along the tube. 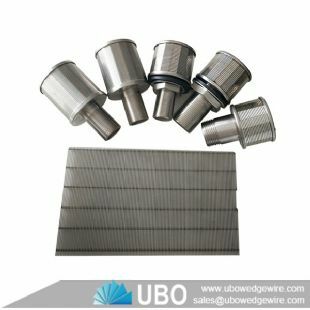 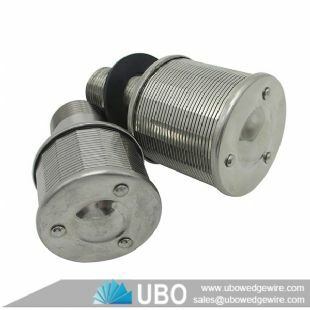 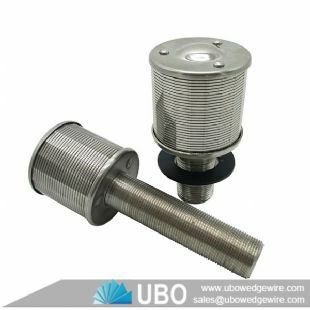 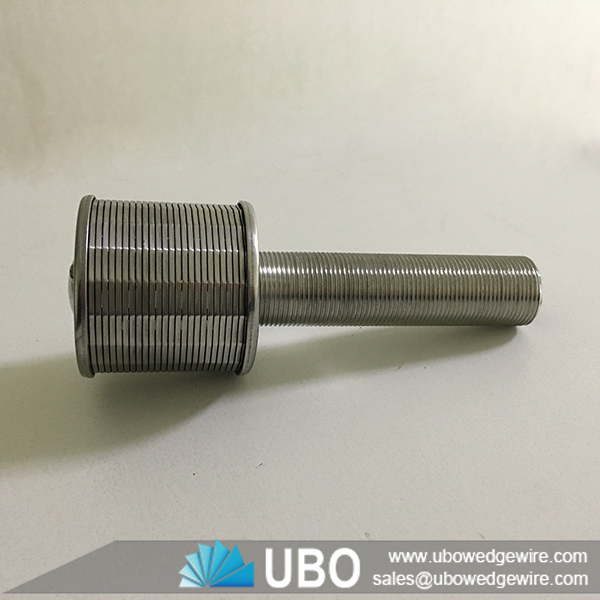 This technology allows the production of wedge wire screen when very high gap precision and screen resistance are required. 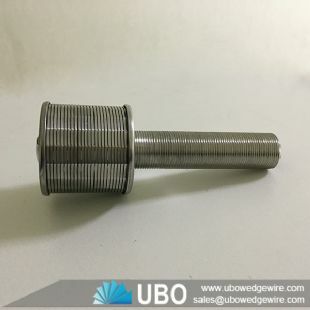 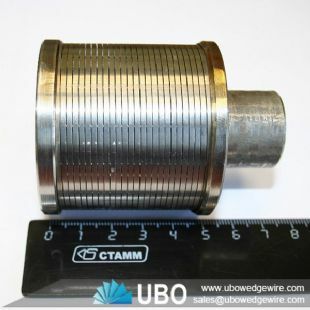 Due to using the newest welding technology we can obtain various distances between carrying wires, very accurate and repeatable gap and therefore produce screens according to customer’s particular requirements.